T’is the season to be creative and we have a fantastic opportunity for you to make this Christmas extra special! 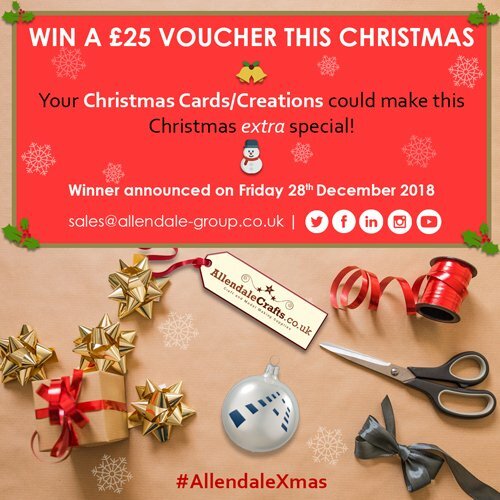 All you have to do to enter is send us a picture of your creative Christmas crafts/cards for a chance to WIN a £25 voucher to spend across all of the Allendale Group websites. 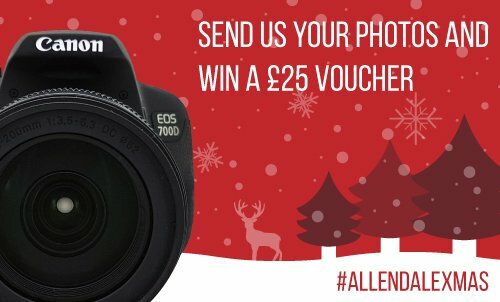 You can submit your Christmas Crafts picture to our social media pages by mentioning us and adding #AllendaleXmas to the post. Alternatively, you can email your entry to sales@allendale-group.co.uk. Anyone can enter (the more the merrier) so please share our competition with families and friends! Winner will be announced on Friday 28th December 2018, so follow us on social media to see who the lucky winner is.